9/2016: bright pale yellow/green colour. The nose is already very expressive, showing intense fruit quality and precise fresh fruit/floral aromatics, unmistakable Riesling. 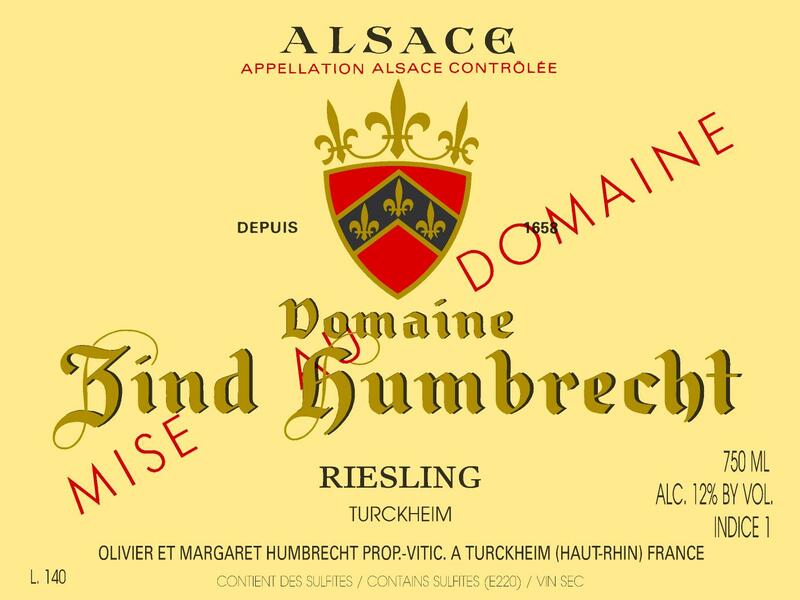 The palate has everything a Riesling lover looks for: freshness, elegance, nice juicy ripe acidity, very dry but not lean, no trace of over ripeness, medium light finish and highly drinkable. Of course, it doesn’t have the stony minerality and intensity of the more prestigious vineyards, but it is an exciting and enjoyable wine. We are quite proud to produce this style of wine in 2015!